The Wilson K Tour Lite Tennis Racket features K Factor technology which combines Nano technology and unique frame engineering innovations to result in the ultimate Kontrol racket for all types of players. Karophite Black is a proprietary next generation structure created at the nanoscopic level resulting in better feel and a stronger and more stable racket. Double Hole - larger grommet holes allow the string bed to flex more, which results in a smoother feel and added power. 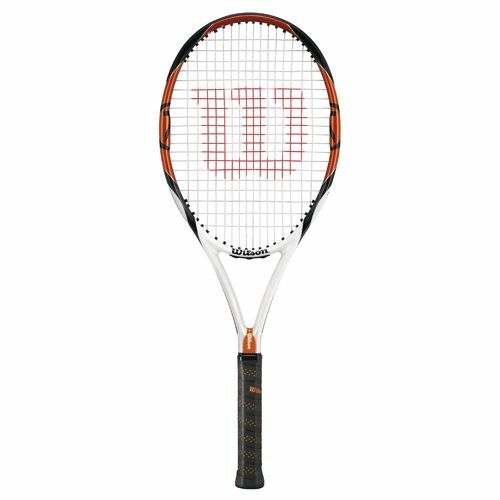 for submitting product review about Wilson K Tour Lite Tennis Racket.